The final score is not the Lions biggest on tour as they beat the Western Force 17-69 but this time the Lions kept their opposition scoreless whilst scoring 10 tries of their own. in Brisbane on June 22. Halfpenny, Sean O’Brien and Jonathan Davies. 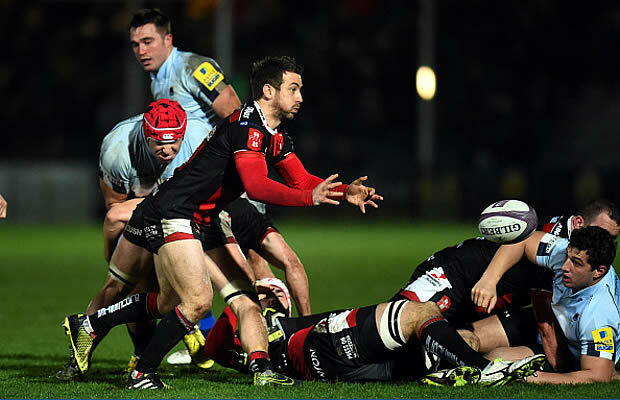 Hogg kicked four conversions and Halfpenny three. consolation try late in the game. 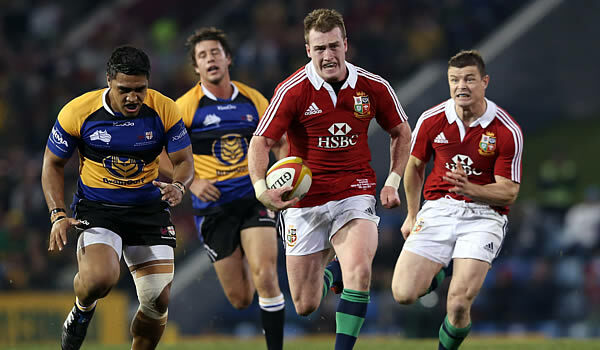 a full 80 minutes and tested us at times,” Lions skipper O’Driscoll said. the 20,000 Newcastle crowd with their free-flowing attacks. a steady procession to the Country try-line. and then Hogg speared through a gap to score untouched. in 19 attempts in Australia. the ball swept across the backline. Country team, which showed great pride in doing their best to stem the red tide. Nathan Trist; Alex Gibbon, Lewie Catt, Tareta-Junior Siakisini, Tom Cox; Angus Roberts, Michael Snowden; Tim Davidson (capt), Jarrad Butler, Richard Stanford; Blake Enever, Phoenix Battye; Tim Metcher, Josh Mann-Rae, Haydn Hirsimaki. Replacements: Tom Kearney, Dylan Evans, Rikki Abraham, Rory Arnold, Trent Dyer, Adam McCormack, Shaun McCarthy, Dale Ahwang.